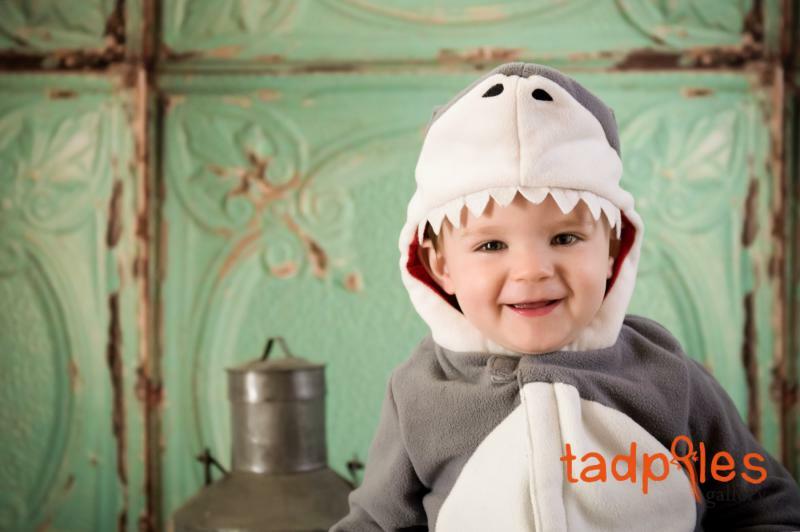 This year was the second time Tadpoles Gallery offered our Halloween Mini-Shoot to our fans and clients and let me tell you; we had a ball! 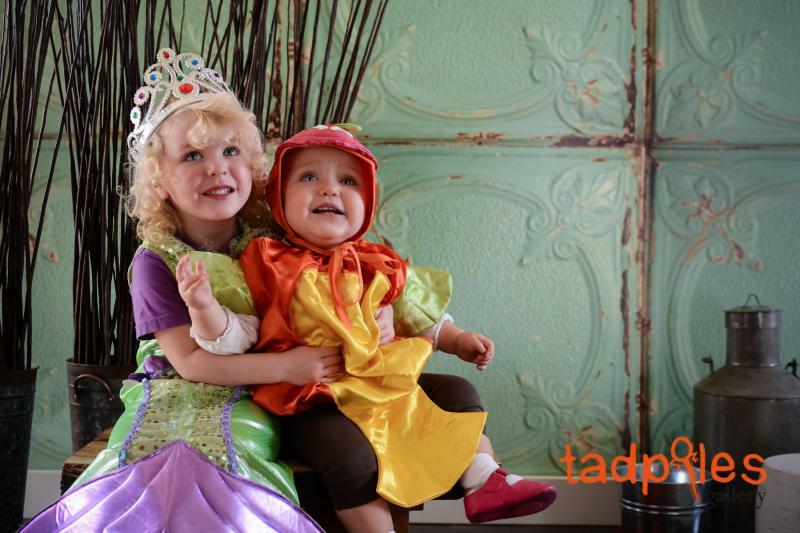 The spots filled up pretty quickly and all the families who participated really blew me away in terms of the cuteness of the children's costumes. I mean, we had a baby mummy, a lady bug, a horse and a frog to name a few. A few of the families who came to the studio that day have been long time clients and so I feel particularly honoured to be able to document their lives and growing familes for them. That's the best part of being a photograpgher who does everything from engagements and weddings to maternity, newborn and family shoots. I get to know my clients and develop real friendships with them as I watch them through my lens over the years. 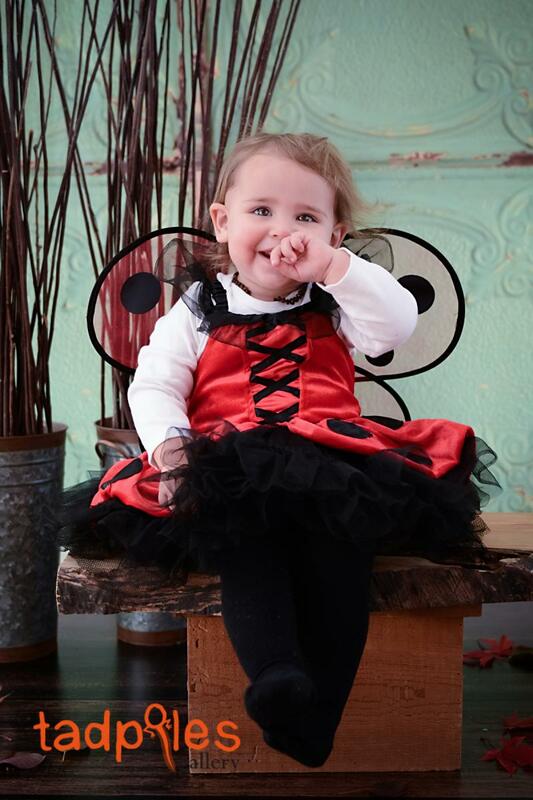 Enjoy these pictures of the adorable shenanigans from our 2013 Mini Halloween and when you are ready to discuss having your own portraits done give me a call at 250-893-3764.